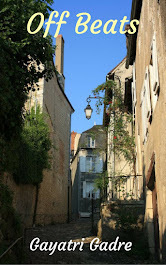 She always dreamed of those shiny shoes as she watched her mother don them every evening, leaving for her work. One day she had tried them on only to be scolded severely by her mother. “You will never ever wear those shoes, do you hear me?” It took her many years to understand what had she done wrong. She was overwhelmed as she put them on after so many years, the only thing she inherited from mother besides her dancing skills. 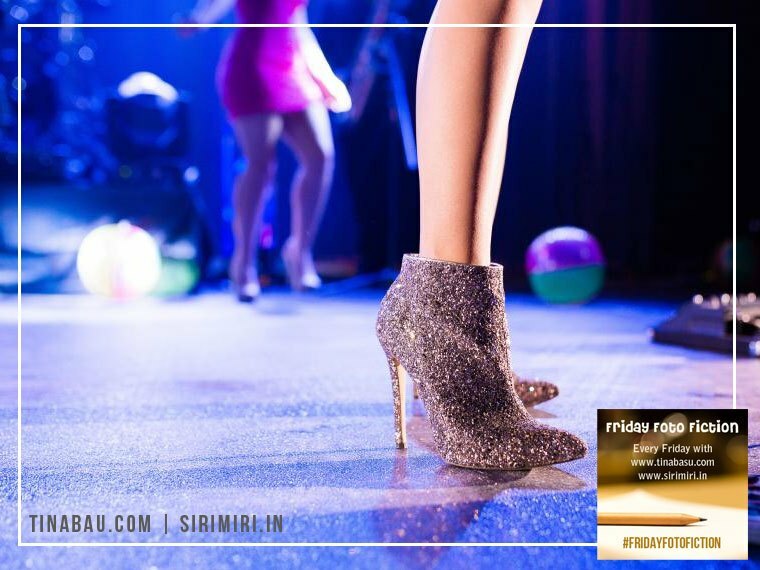 Even as an internationally acclaimed dancer, she found it difficult to fit in those shoes. Very profound one Gayatri...loved it! A mom is always there to protect the child even if they don't realise. Very nicely written. 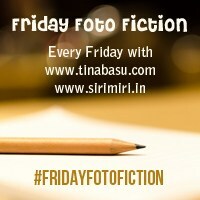 Thanks for linking up with #FridayFotoFIction. A mom always protects her kids. Nice write-up with a lovely message.